Two key Democrats with House oversight committee want to subpoena HHS and CMS correspondence and documents around Medicaid work requirements. Reps. Elijah Cummings of Maryland and Raja Krishnamoorthi of Illinois, the ranking Democrats of the House oversight committee and its health subcommittee respectively, on Wednesday asked the panel's Chair Trey Gowdy (R-S.C.) to subpoena the Trump administration since top health officials didn't respond to the lawmakers' previous request for more information on the work requirements policy. Cummings and Krishnamoorthi need Gowdy to issue the subpoena, which is unlikely. Still, the move shows how House Democrats are preparing for a potential takeover should November's midterm elections hand them the majority for the first time in nearly a decade. Last week, House Minority Whip Steny Hoyer (D-Md.) told reporters that Democrats would double down on healthcare oversight should they take control, focusing particularly on how the Trump administration is implementing Obamacare. Krishnamoorthi echoed Hoyer's point in an interview. "I think a lot of people are concerned about that," he told Modern Healthcare. "We're seeing administrative sabotage of the ACA. We absolutely have to investigate that." In their letter to Gowdy, Cummings and Krishnamoorthi said the work requirement policy hasn't been adequately vetted and requires congressional oversight. "Because these proposed work requirements have not been adequately thought through, they could cause many low-income Americans and their families to lose their health insurance simply by complying with these new requirements," the lawmakers wrote. "This is a perverse result that even the proponents of these new requirements should oppose." The lawmakers wrote to HHS Secretary Alex Azar and CMS Administrator Seema Verma in late August, putting emphasis on Mississippi — a non-expansion state that continues to seek a waiver to impose a requirement to work or volunteer at least 20 hours per week. The Trump administration has not approved the waiver, and Verma has indicated that the policy is aimed at expansion states where more enrollees are able to work. 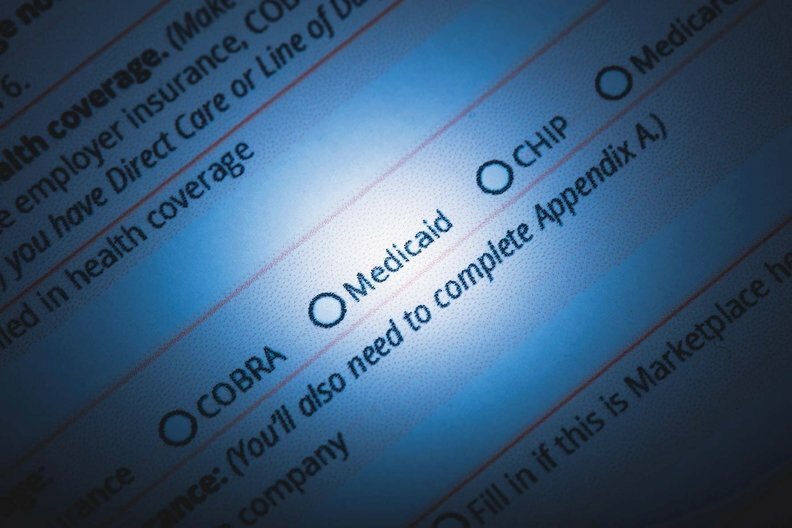 Mississippi has some of the nation's strictest eligibility rules for Medicaid, limited to the elderly, disabled and pregnant women or mothers at a very monthly income threshold of $113. About 91% of Medicaid enrollees in the state are mothers who, if they worked a minimum wage job 20 hours per week would no longer qualify for coverage. A recent announcement out of Arkansas, which received CMS approval of its work requirement waiver, has drawn intense criticism from healthcare advocates. More than 4,300 Arkansas were dropped from the state's rolls earlier this month for failure to comply. Meanwhile, a federal judge has blocked a similar requirement in Kentucky. Verma has defended the work requirement policy in expansion states as an effort to stop generational poverty through nudging unemployed adults back into the workforce.